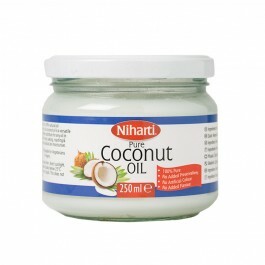 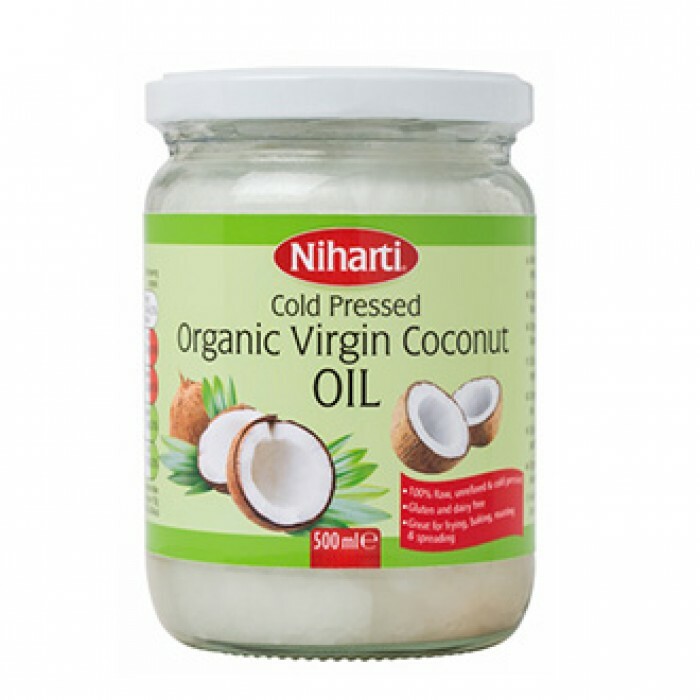 Our cold pressed organic virgin coconut oil is made from the flesh of handpicked fresh organic coconuts. 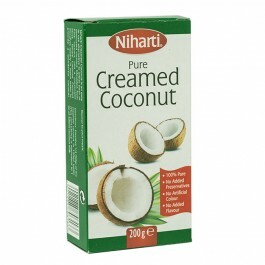 It is delicious in taste, essential for balance healthy diet & known as super food widely used in baking, frying, roasting, spreading. 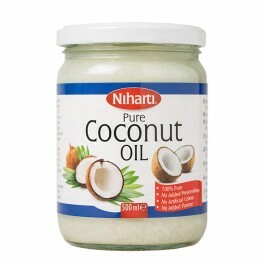 It’s great for moisturising hair & skin.